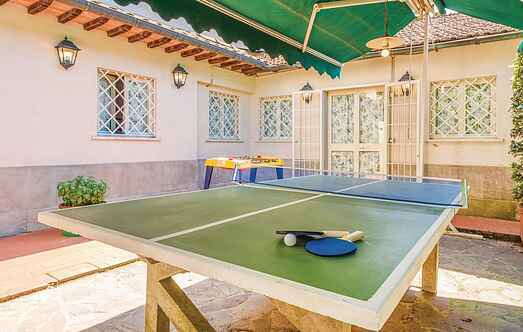 Find a vacation home to rent in Lucca from our list of vacation rental properties. Campaya has over 450 vacation homes available in Lucca, which give you the possibility to locate a unique accommodation in Lucca which completes your check-list in search for the perfect self catering vacation apartments in Lucca or vacation villas in Lucca. 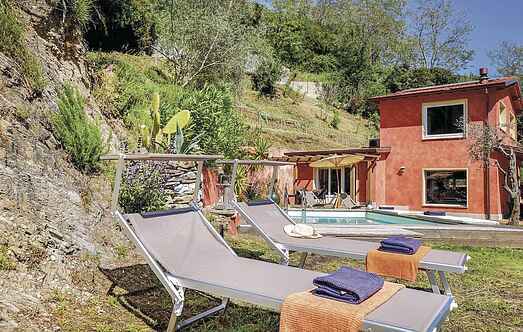 This beautiful house is located in Camaiore (Lucca) on the stunning hills of the Versilia area and immersed in greenery and parkland. The guests of this beautiful apartment in a panoramic position with private and equipped terrace share the outdoor pool with the vacationers of the apartment ITV401 (see description).